Shane Kelly’s Ibiza Stag 2019! 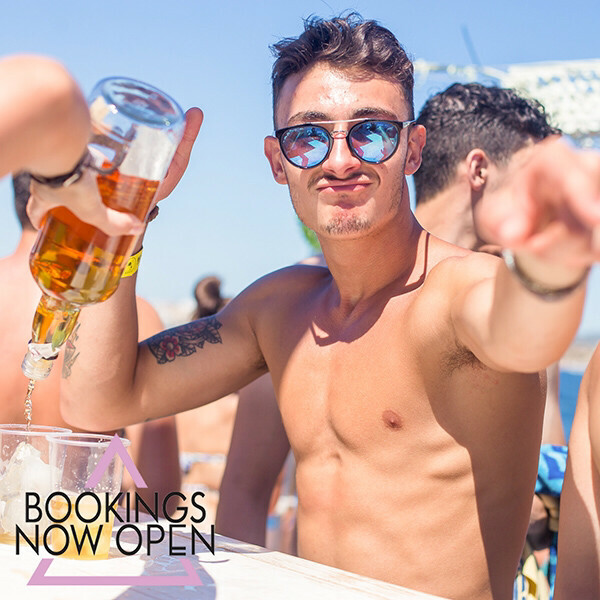 Drinks, Transfers, events & beds all for just £185! - 5 jacuzzi tables with 3000 spend on food & drink inside!